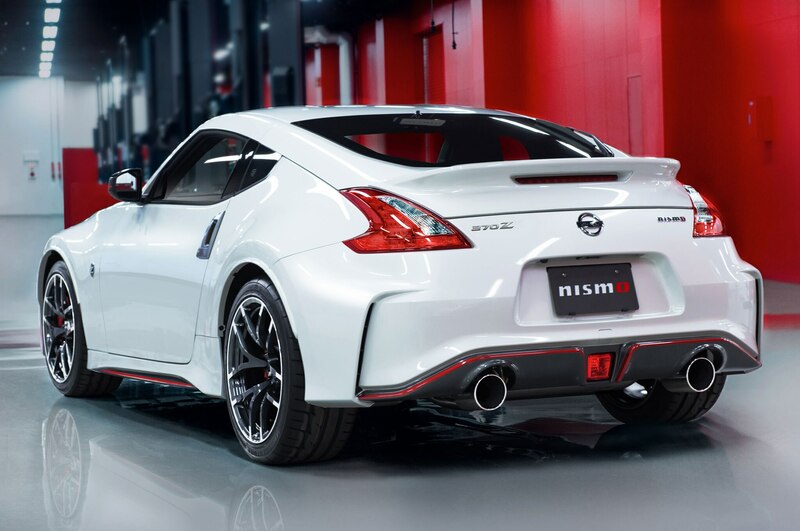 The Nissan Z has always been regarded as a capable and sport-bred performance car, but the next-generation car will shift its strategy slightly to stand apart from other performance nameplates. 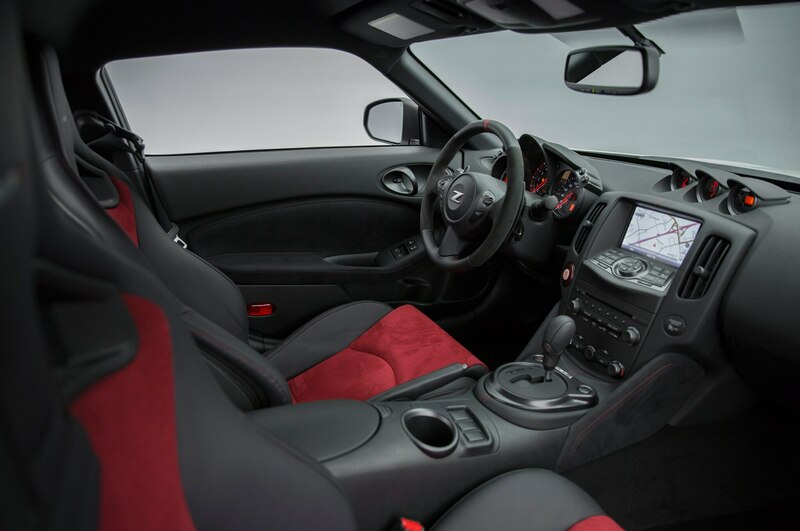 According to a recent report from our colleagues at Motor Trend, the upcoming Nissan “Z35” will go in a new direction that will bring changes such as a hybrid drivetrain, a retractable targa or T-bar top, a 2+2 passenger layout, and an elevated sticker price. 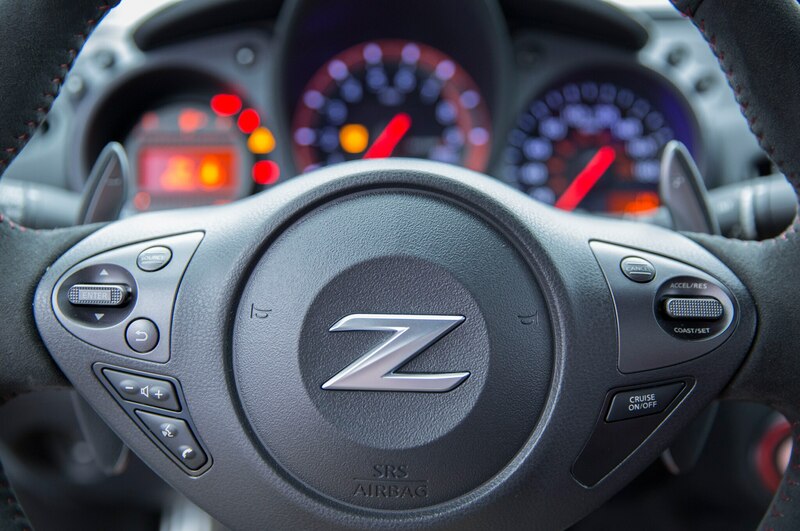 Motor Trend reports that the Nissan Z35 product planners perceive the current sports car as “lacking street cred,” and these strategy shifts will give buyers a reason to give Nissan the nod over other performance models like the Audi TT, Porsche Boxster, and BMW Z4 (or future BMW Z5). 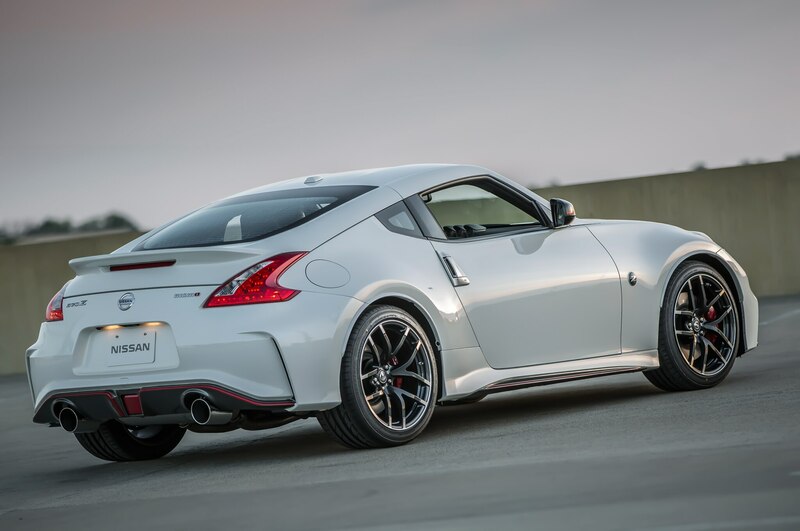 While the current Nissan 370Z (pictured) uses a powerful 332-hp naturally aspirated V-6, the word is that the next Nissan Z35 sports car go the way of the future and switch to a smaller turbocharged four-cylinder engine and hybrid-electric power. 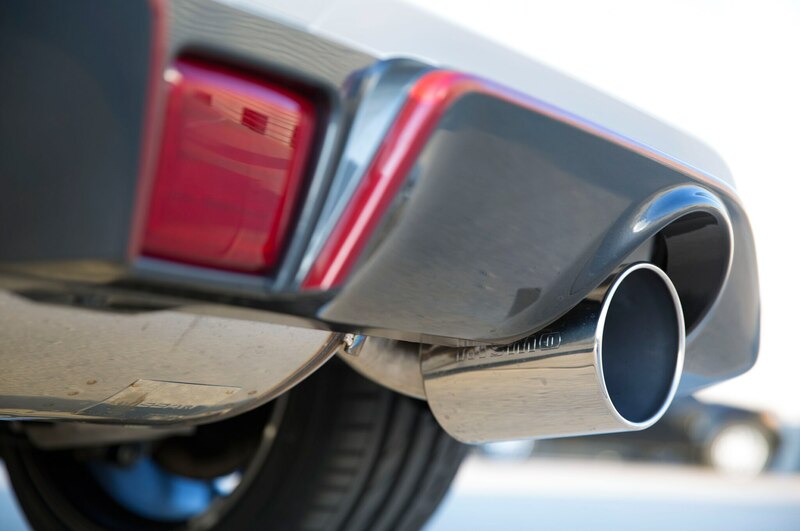 The gas engine in question is the Mercedes-Benz turbocharged, 2.0-liter four-cylinder gas engine, making 208 hp and 258 lb-ft of torque, which is currently at work in the Mercedes-Benz CLA250 and Japan’s Nissan Skyline 250GT (known here as the Infiniti Q50). 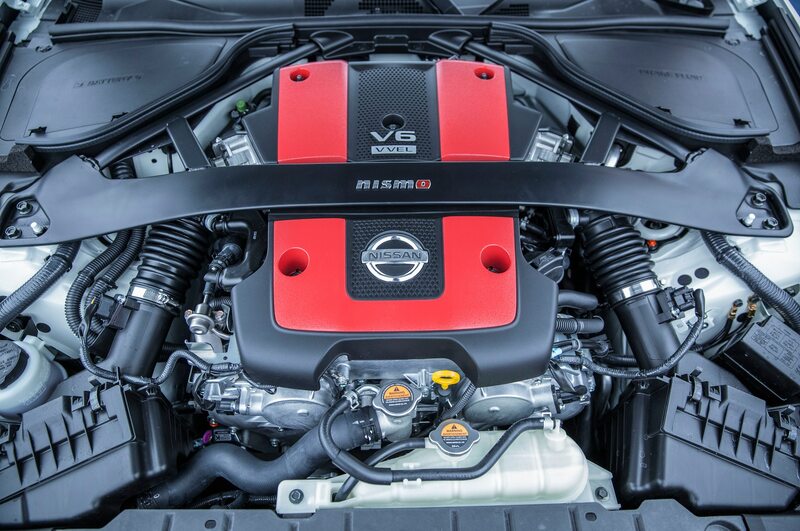 Another version of the Skyline, the 350GT hybrid, combines Nissan’s 3.5-liter V-6 with an electric motor for a total of 359 hp and either front- or all-wheel-drive. 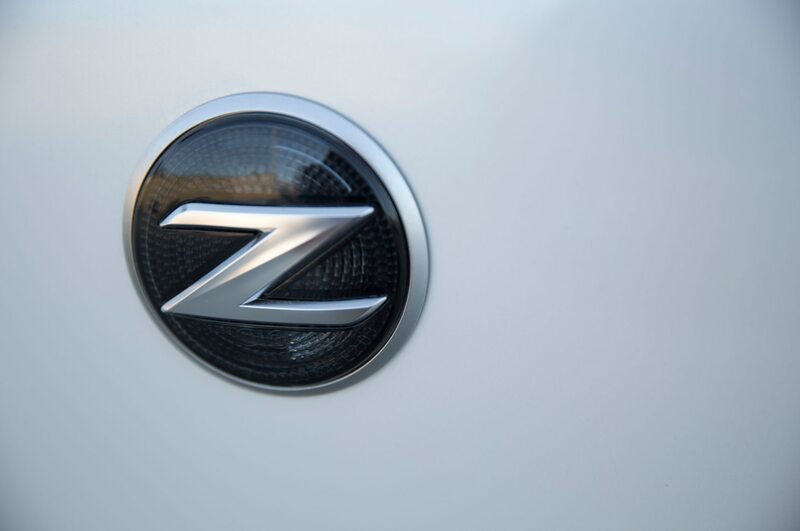 The Nissan Z35 hybrid system would be a parallel system, positioning the electric motor between the engine and transmission. 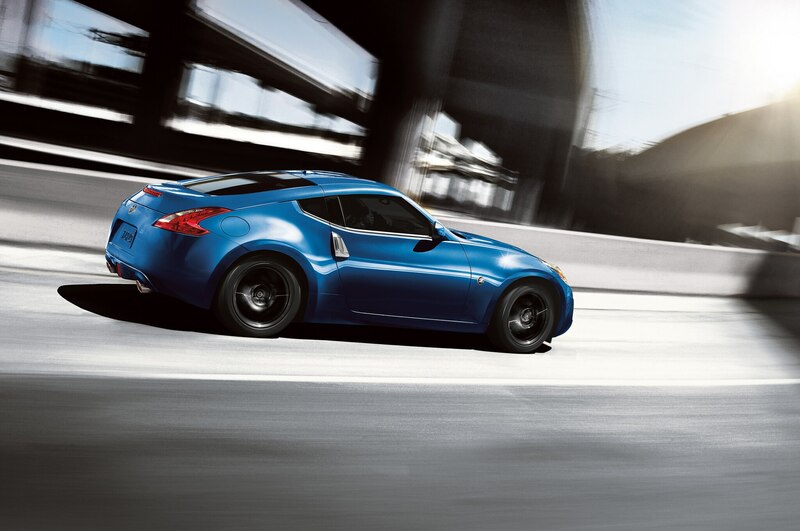 At the top of the Nissan Z35 line would sit a 329-hp V-6 model. 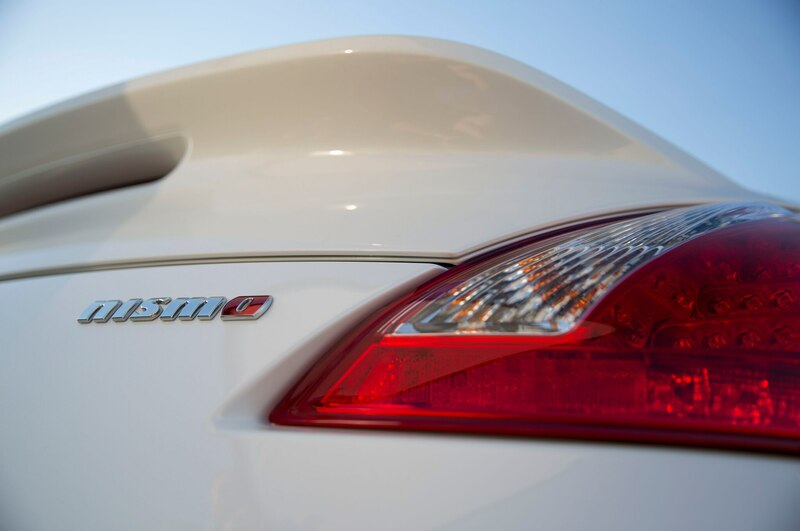 Nissan and Mercedes-Benz have been collaborating on engine development at a shared Decherd, Tennessee assembly plant as well as a new joint manufacturing facility in Aguascalientes, Mexico. 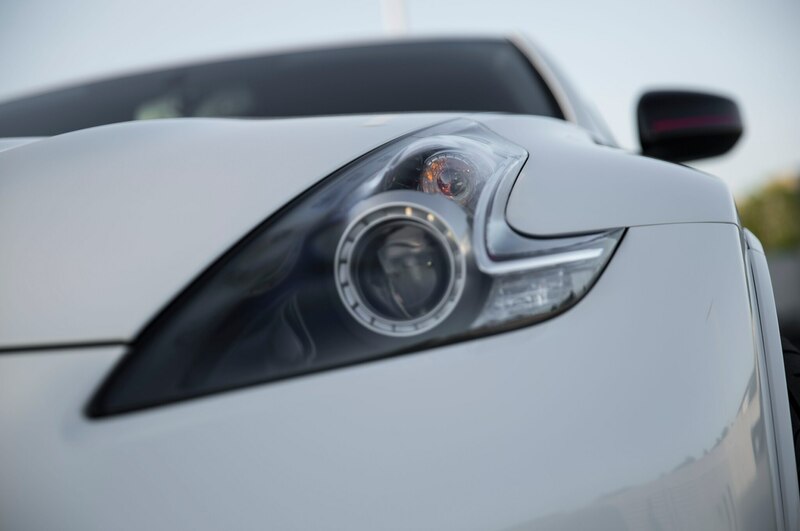 Currently under construction, the Mexican factory is planned to build vehicles for both Infiniti and Mercedes-Benz in 2017 and 2018, respectively. 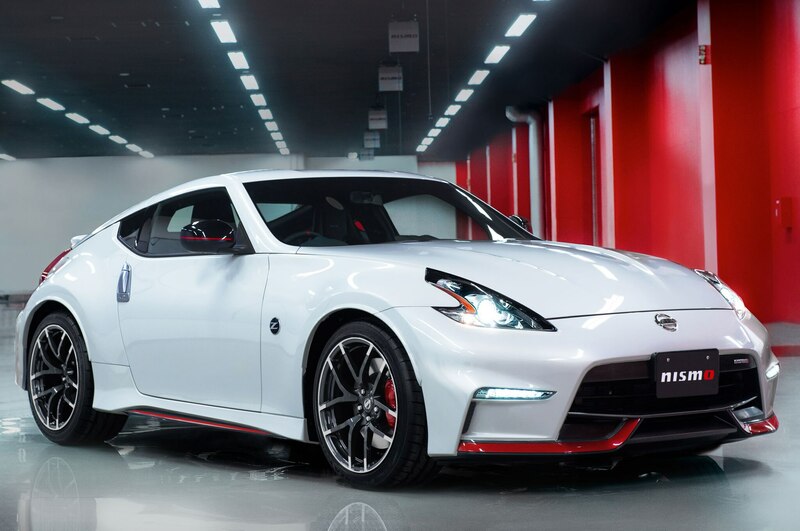 The Nissan Z35 retractable-top hybrid sports car is predicted to premiere in early 2018 with a starting price between $50,000 and $60,000. "Concept" roadster gets GT-R-inspired body kit. When a budget sports car blows its budget. 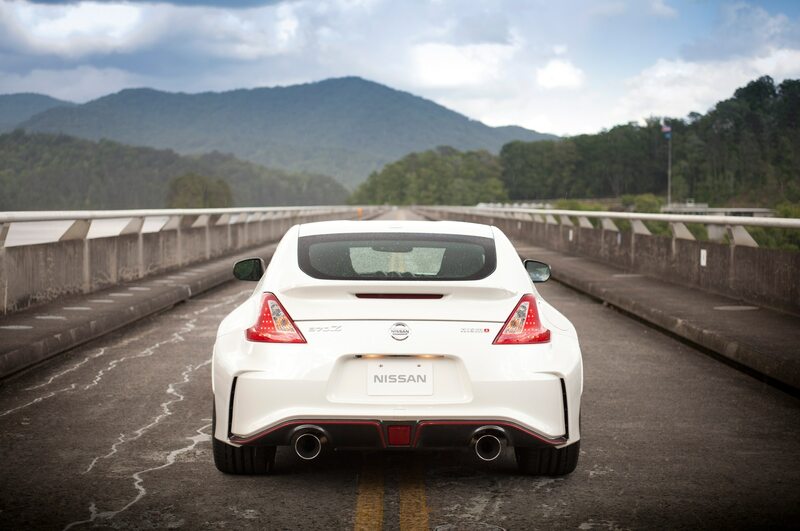 Nissan Middle East partners with ProDrift academy for record.